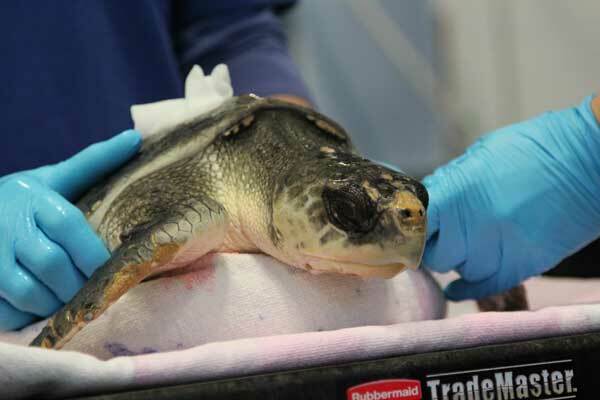 This is a media release cross posted on the Aquarium's Rescue Blog. 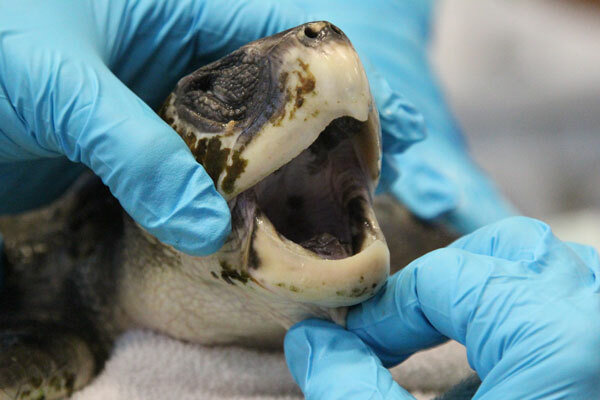 Learn how you can support the Aquarium and its efforts to rehabilitate and protect endangered marine animals. 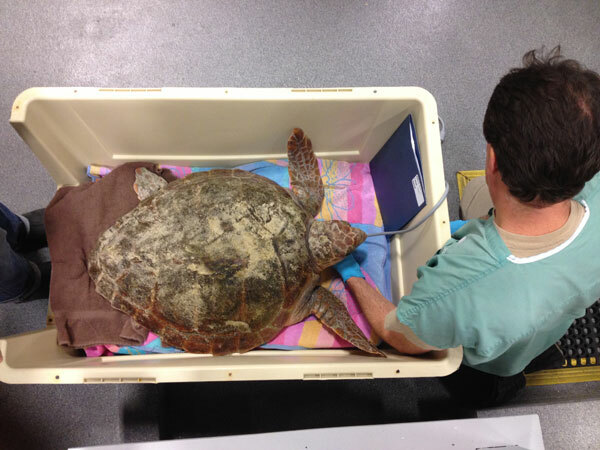 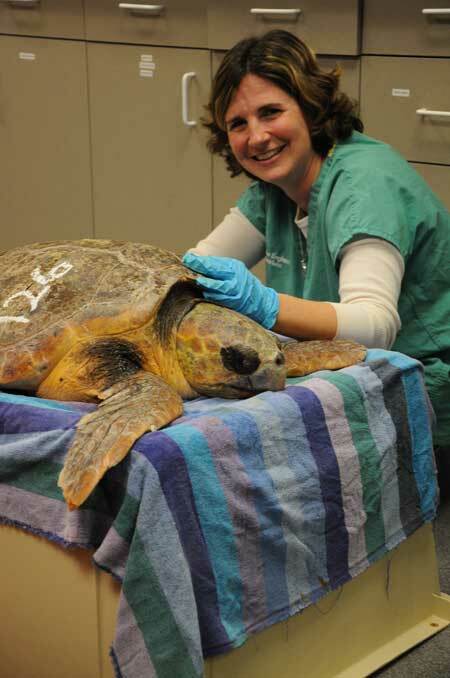 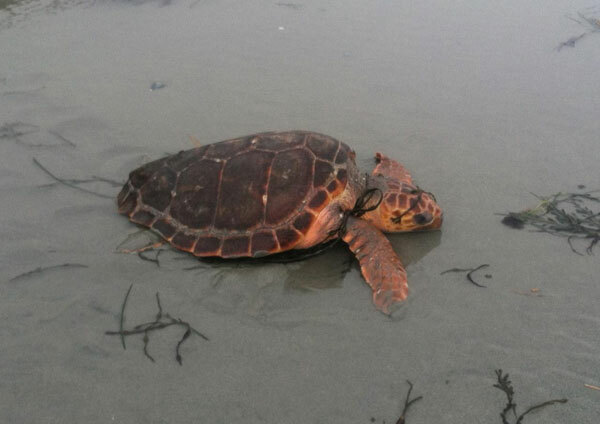 It's been quite a year, the 164 sea turtles rescued alive this year smashes the old record of 127 set in 1999!